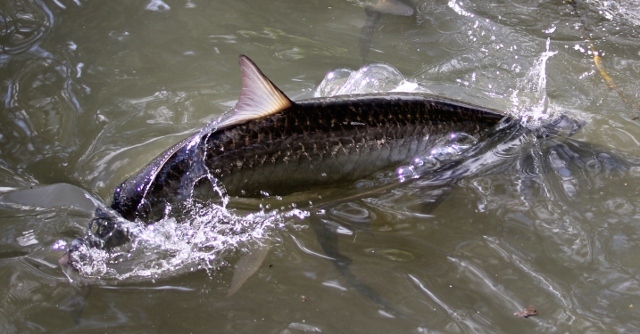 Fly fishing in Miami and Everglades National Park provides some beautiful backdrops for preserving fishing memories. I'll post new video here periodically - but please remember - i'm a fishing guide, not a videographer or video tech. Please note: the videos are shot in hi resolution so changing your settings to higher numbers will increase the clarity.To do this, scroll over the video you would like to view - a number of icons (images) appear at the bottom. Click on the one that looks like a gear wheel (between CC and the clock - on the bottom right of the video) and select 720 or 1080 - whichever your computer can handle. You need to do this each time you view.